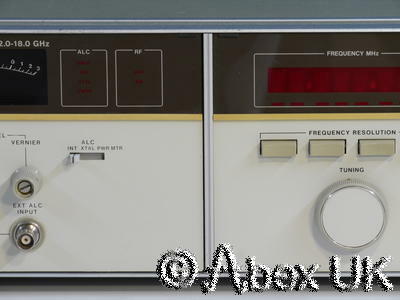 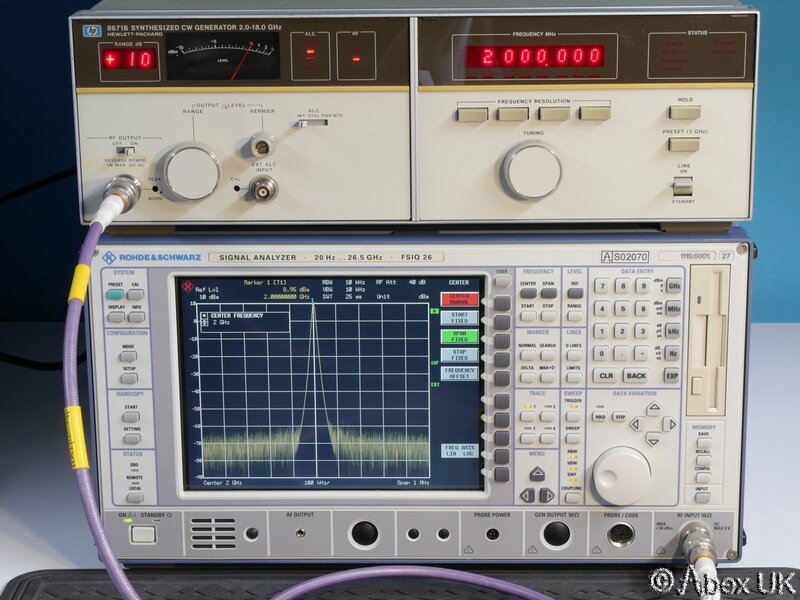 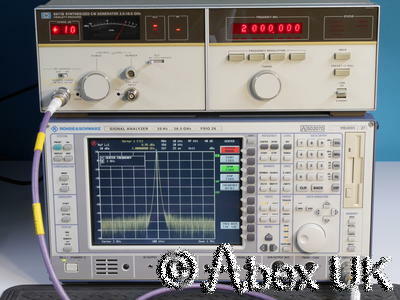 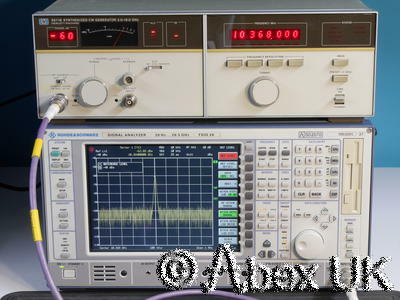 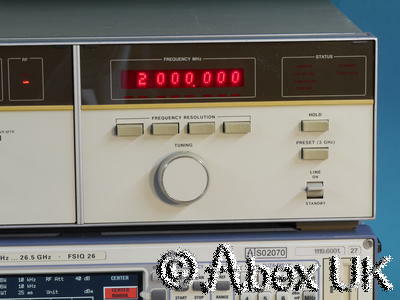 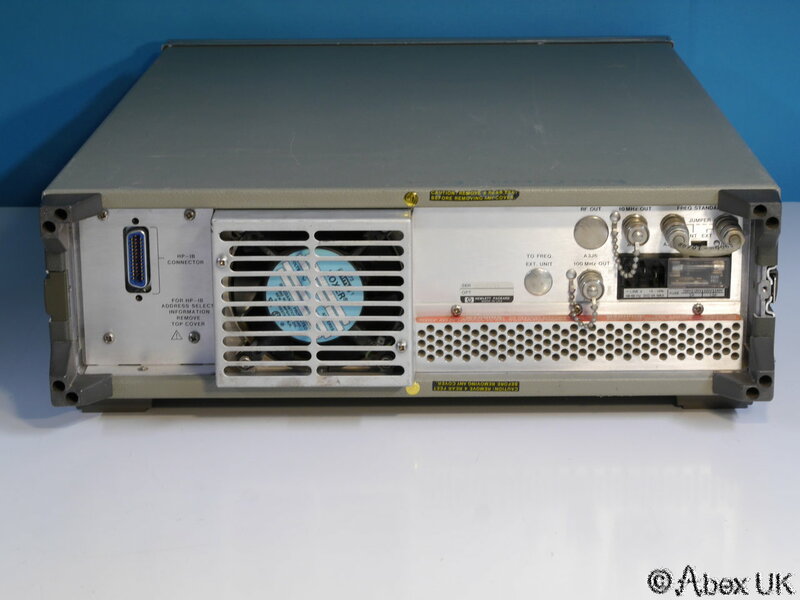 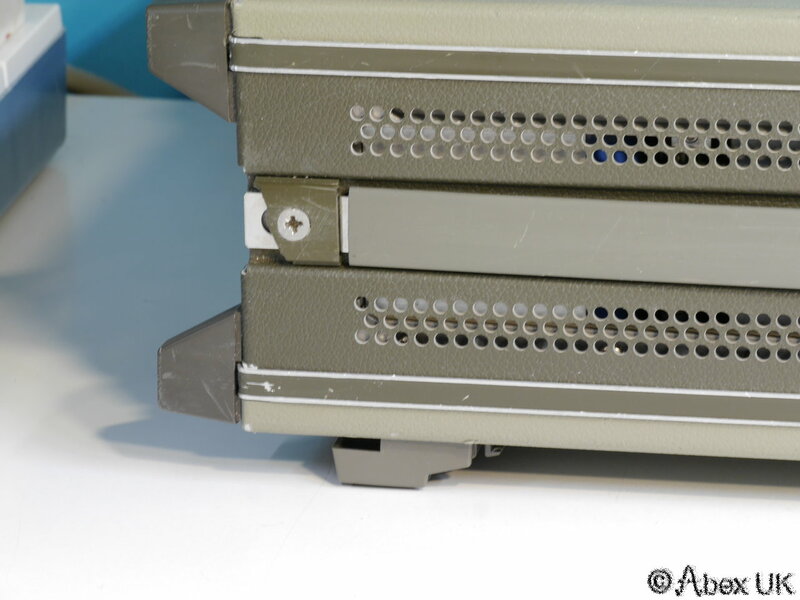 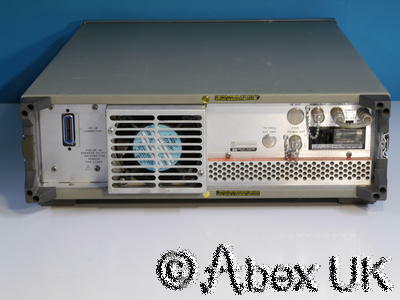 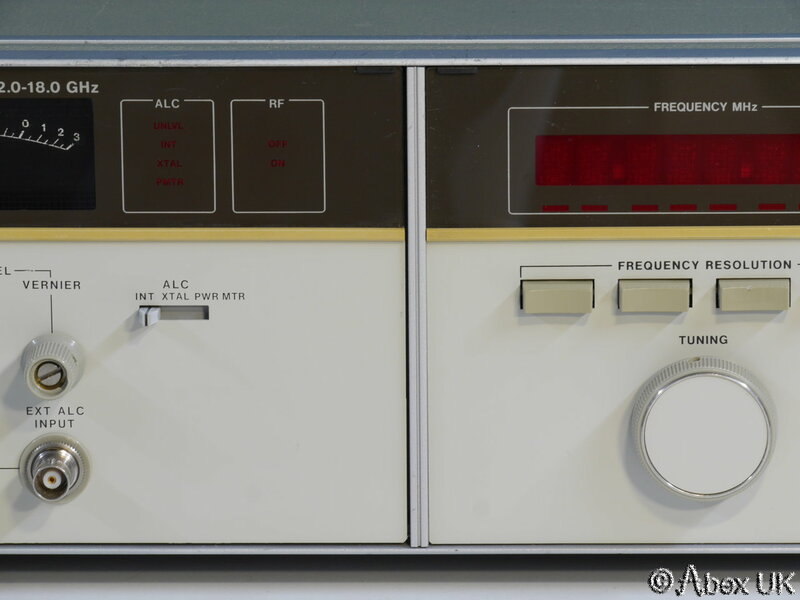 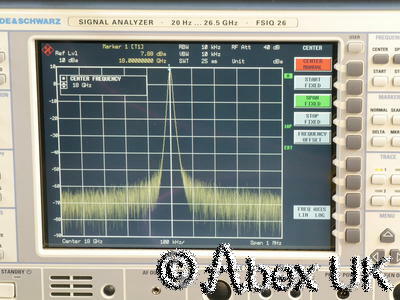 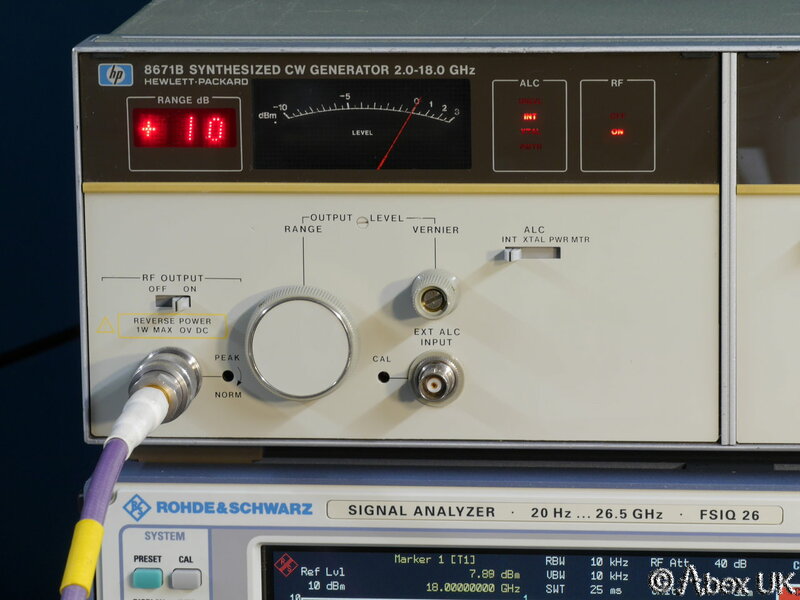 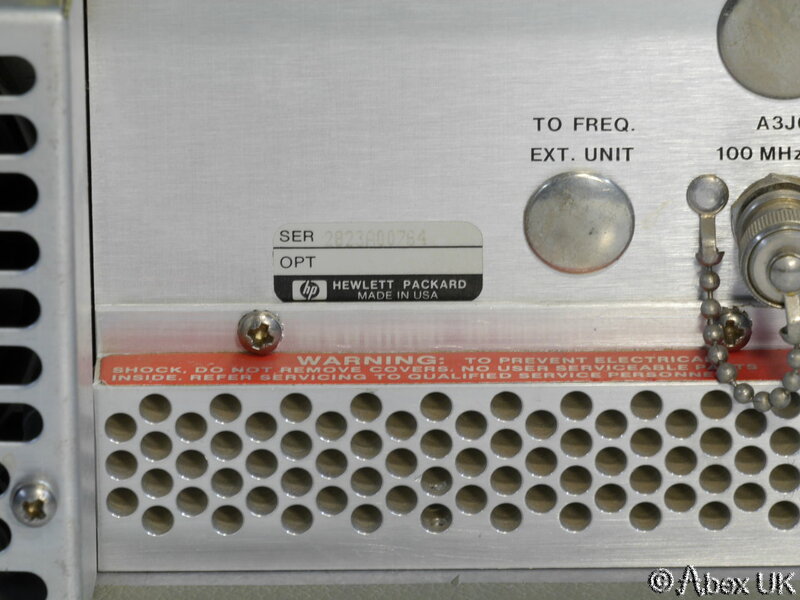 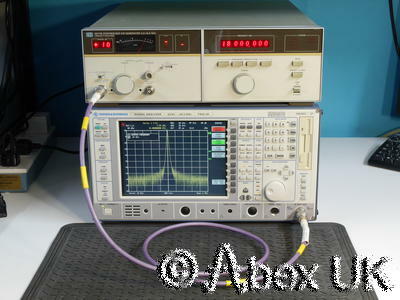 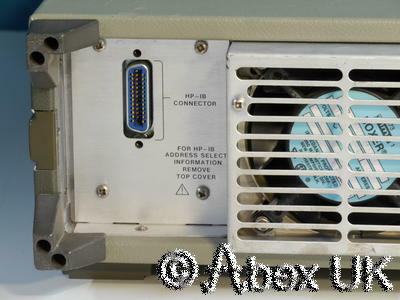 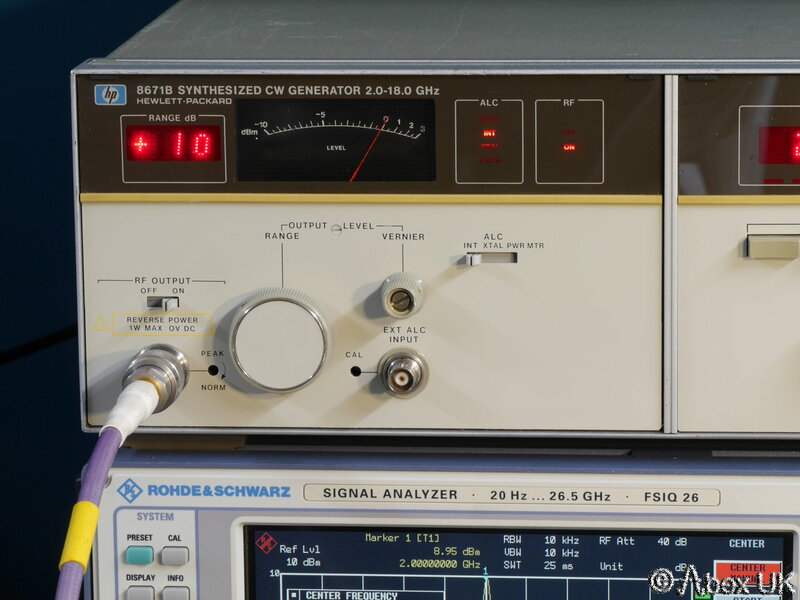 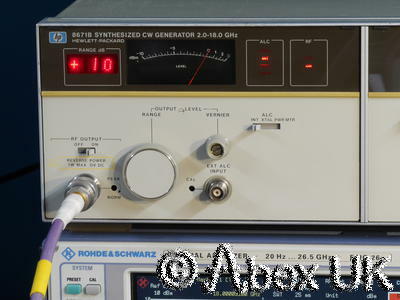 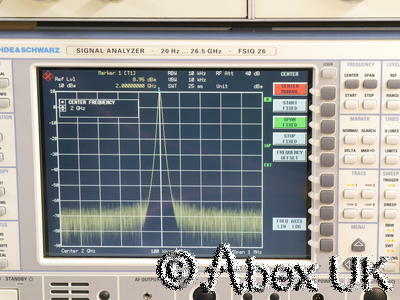 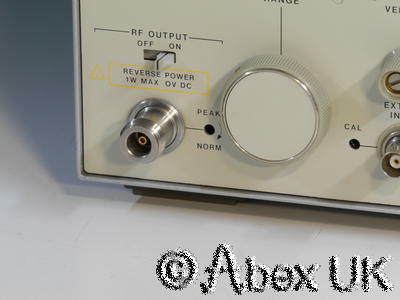 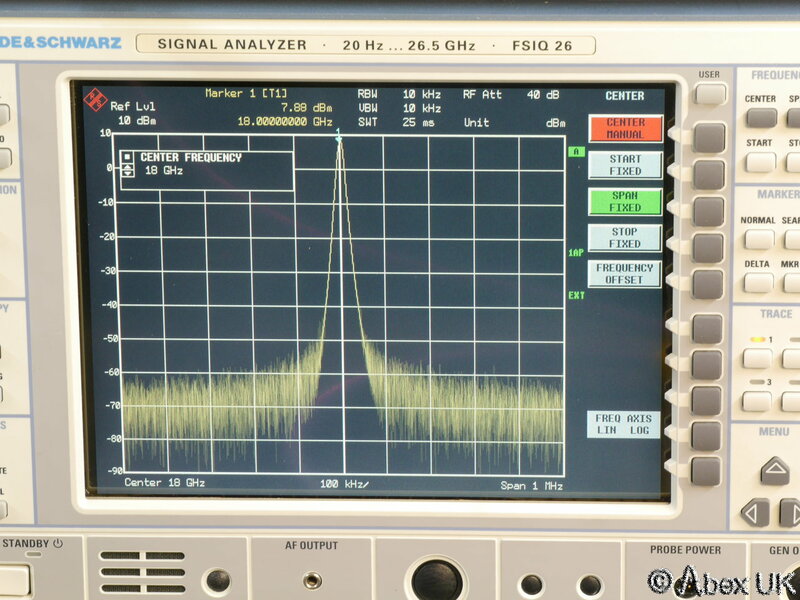 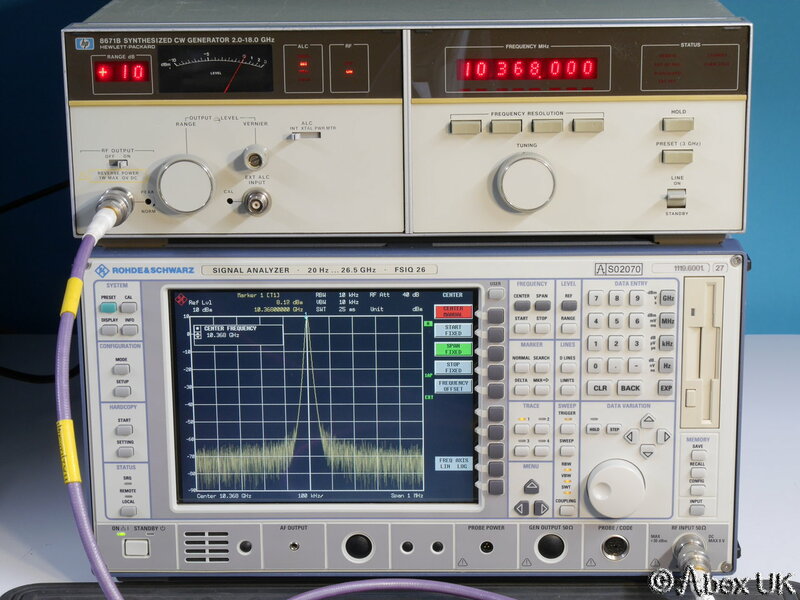 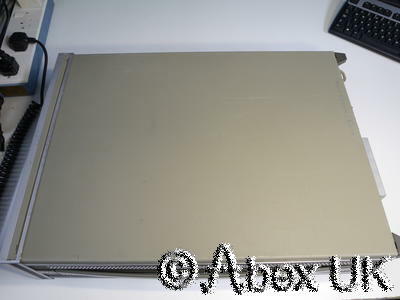 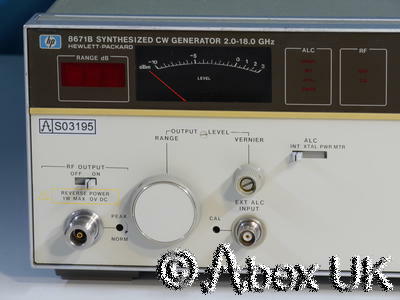 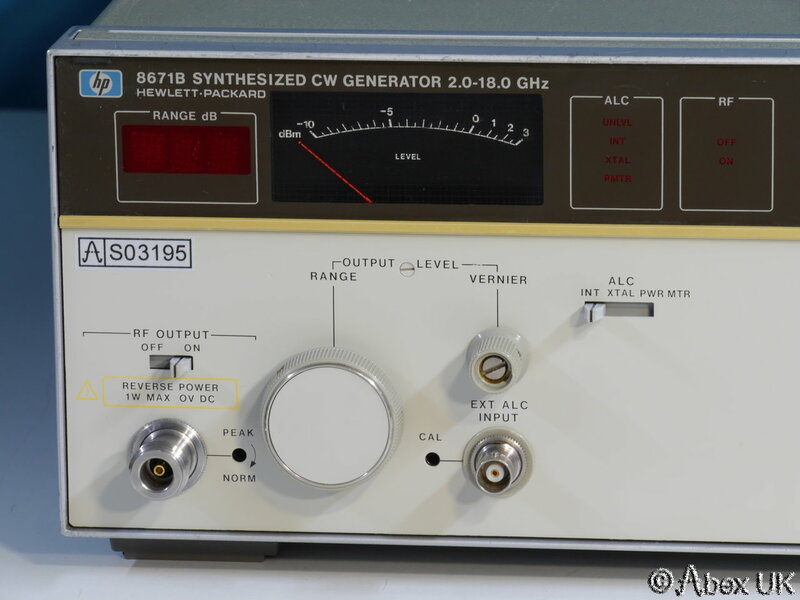 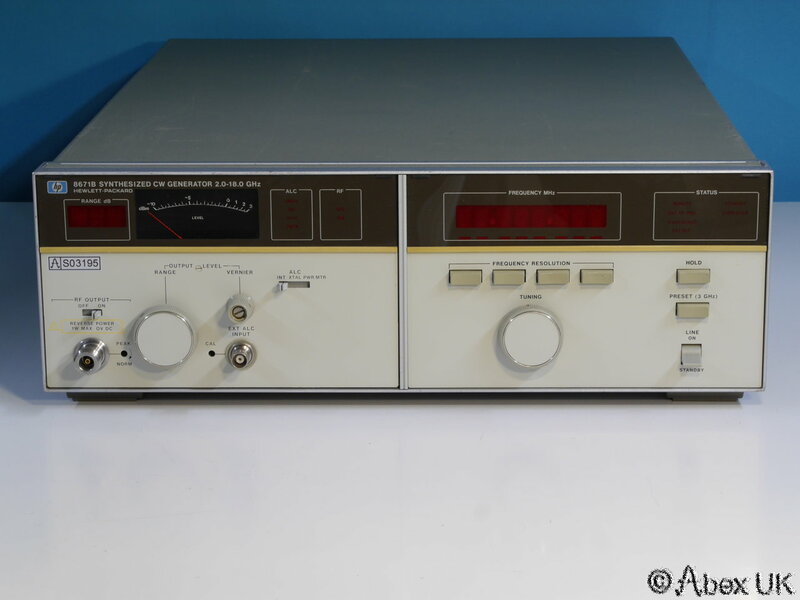 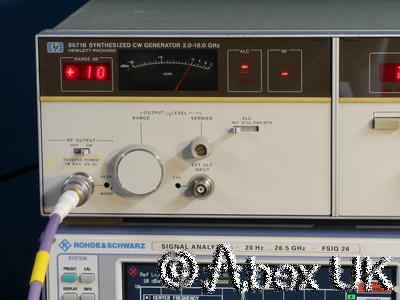 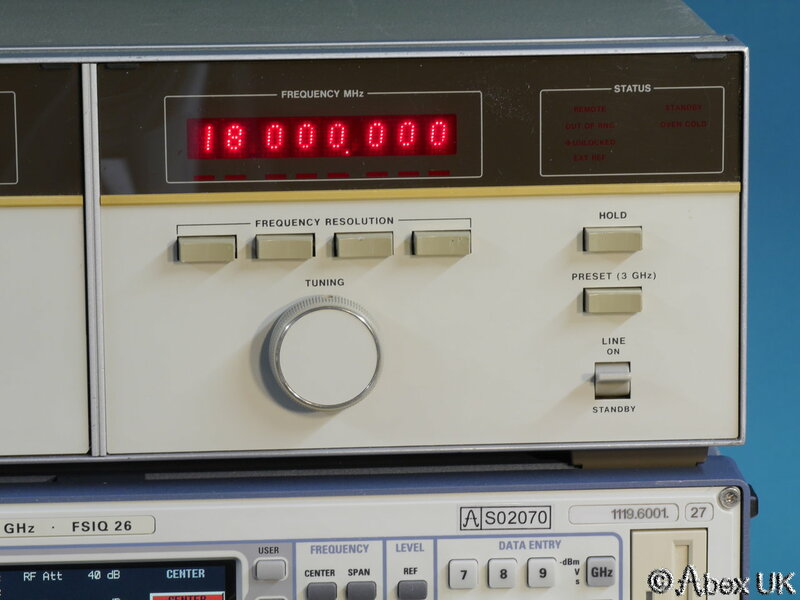 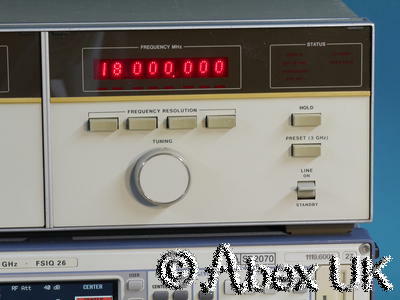 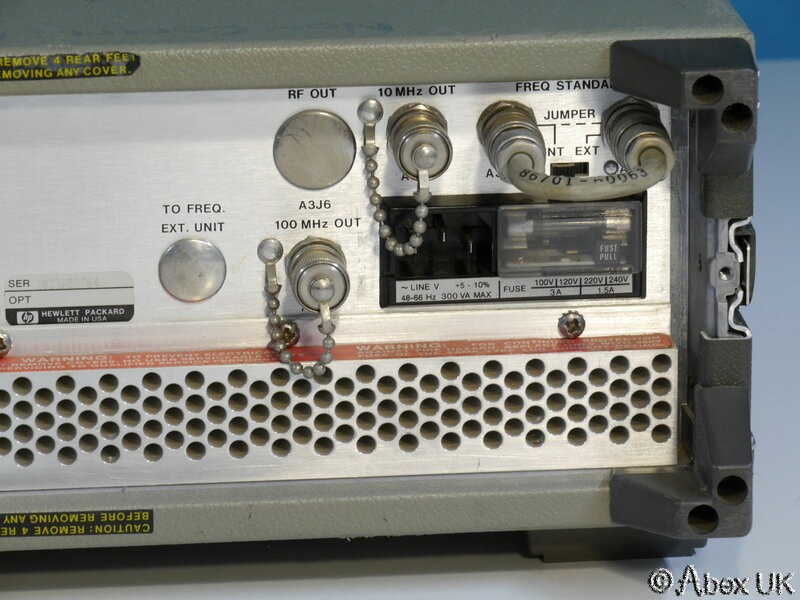 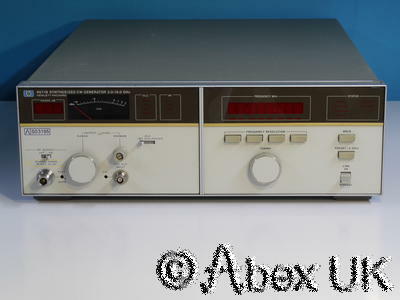 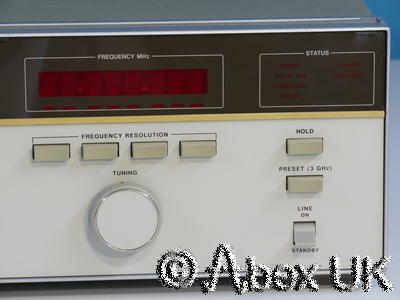 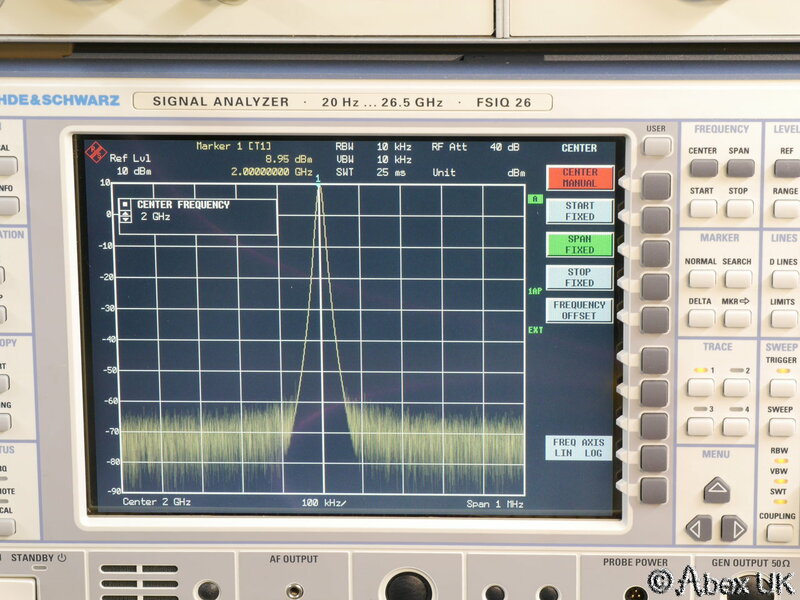 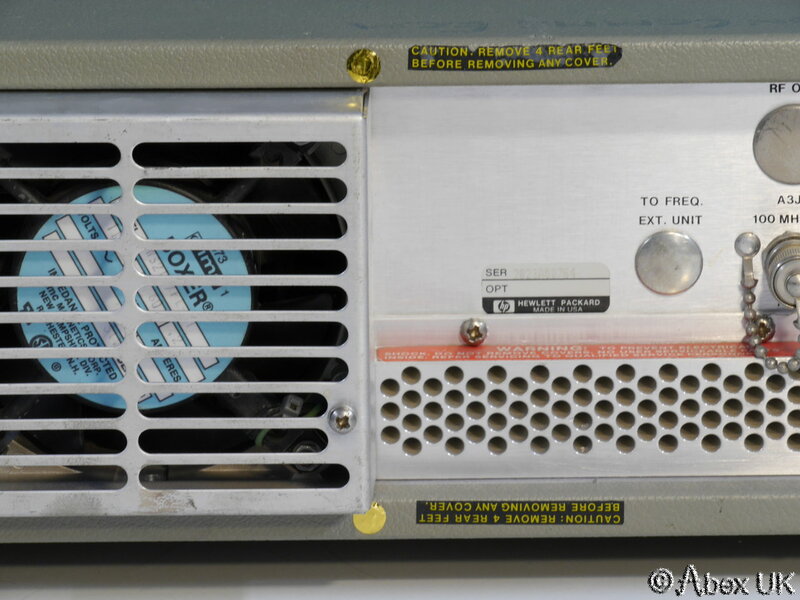 HP (Agilent) 8671B CW Signal Generator offers synthesised coverage from 2.0 - 18.0GHz. 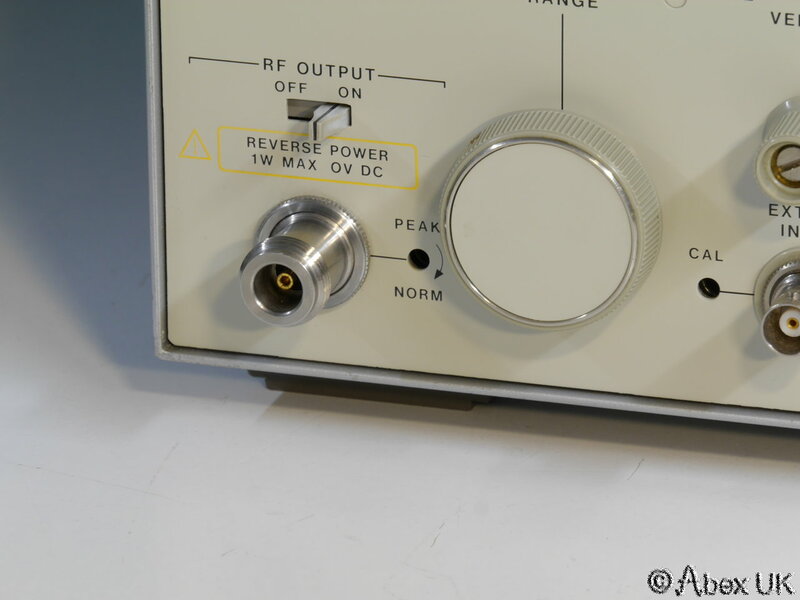 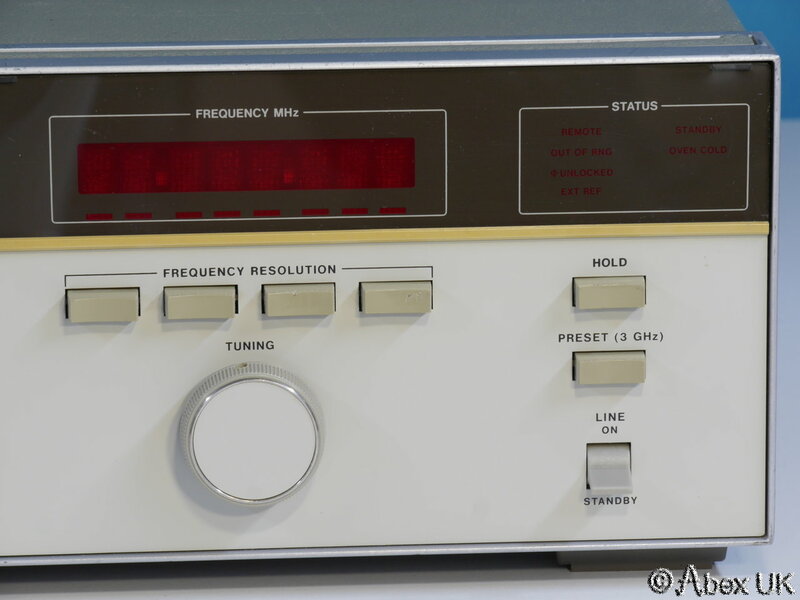 It incorporates a wide range output attenuator. 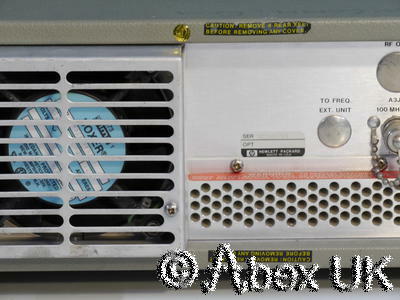 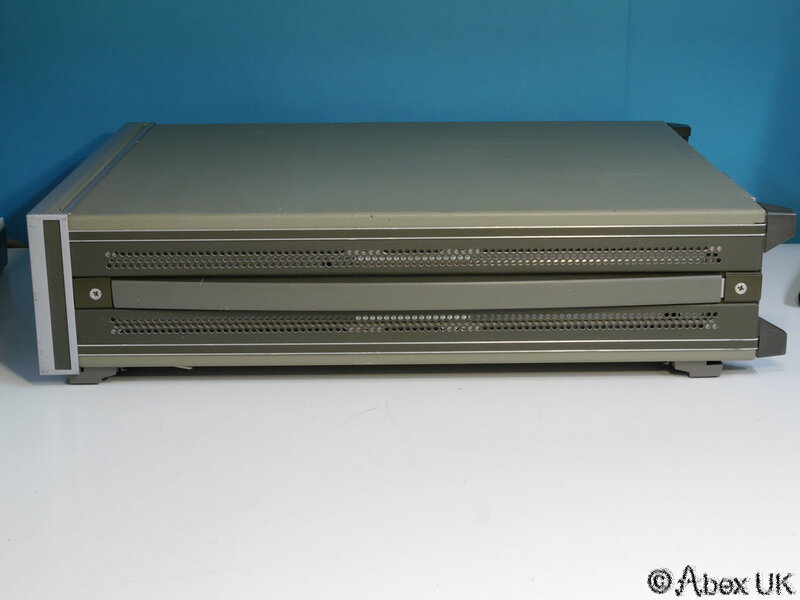 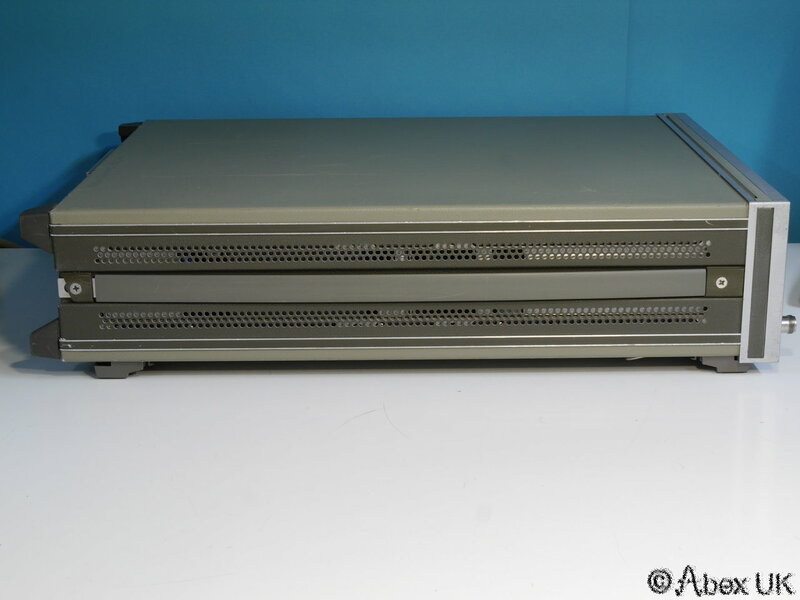 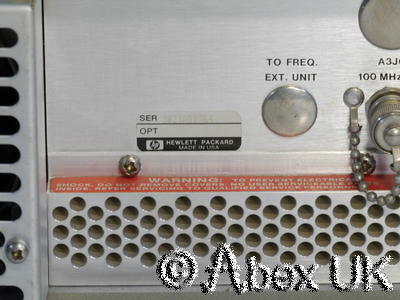 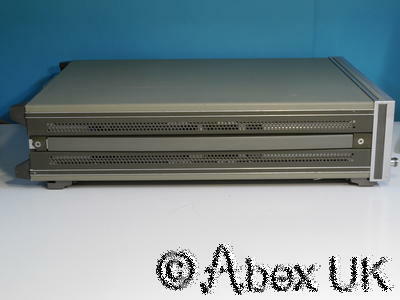 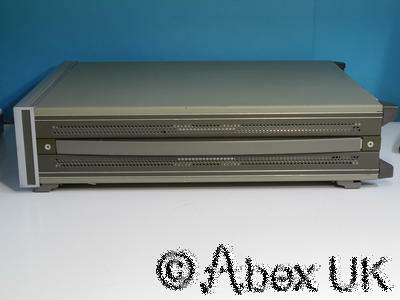 This unit is in great cosmetic condition and fully tested as shown below. 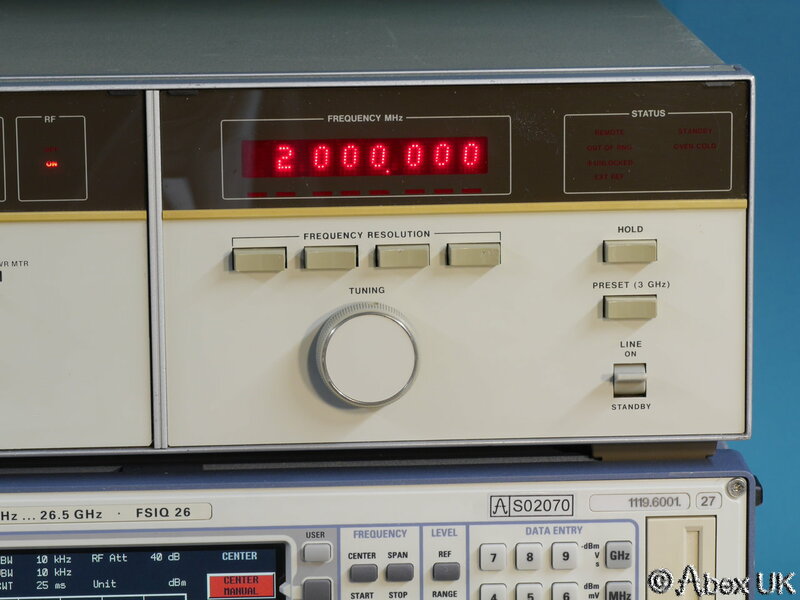 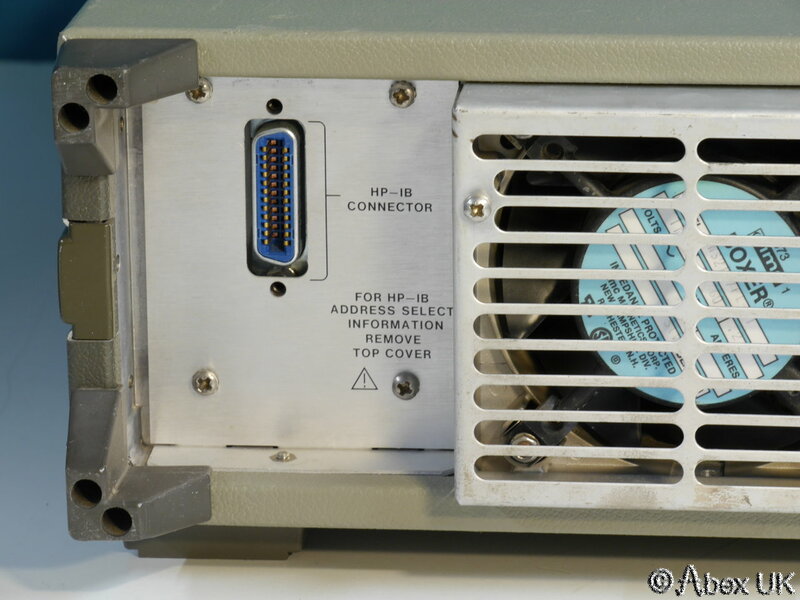 Please note that items used for demonstration purposes (FSIQ26, cables, connectors etc) are NOT included by may be available separately. 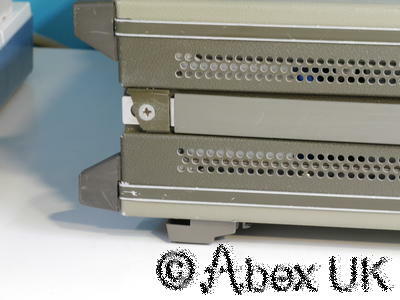 Please see our other items.